You guys know I am a huge fan of IT Cosmetics — not only have I done a Top 10 Favorites from the brand (that I am going to be updating very soon! ), but I also love sharing whenever they have a special collection on QVC…like today! This week they unveiled their IT’s Your Top 5 Superstars and More, a 6-piece collection that’s valued at nearly $200! And right now they have it available on sale for under $60! 😮 I’ve tried 4 out of the 6 products, so trust me when I say….this is a deal you want to look hard at! Can you believe Christmas is already here — it’s this weekend! With the birth of my first child on the 4th, this month has really just flown by on wings for me. But even though most days I’m in a sleep-deprived haze…I still try to keep in touch with what’s happening in the beauty community. Maybe you already have all your gifts purchased and wrapped under the tree, but if you don’t (like me) than this post is for you! I don’t know about your man, but mine is incredibly difficult to buy gifts for. He’s a pretty low-maintenance kind of guy and I’m always struggling to think of something special to get him for birthdays and Christmas. It might come as a surprise to you when I say that Walgreens helped me solve that issue very quickly and easily with COTY Fragrance Gift Sets. 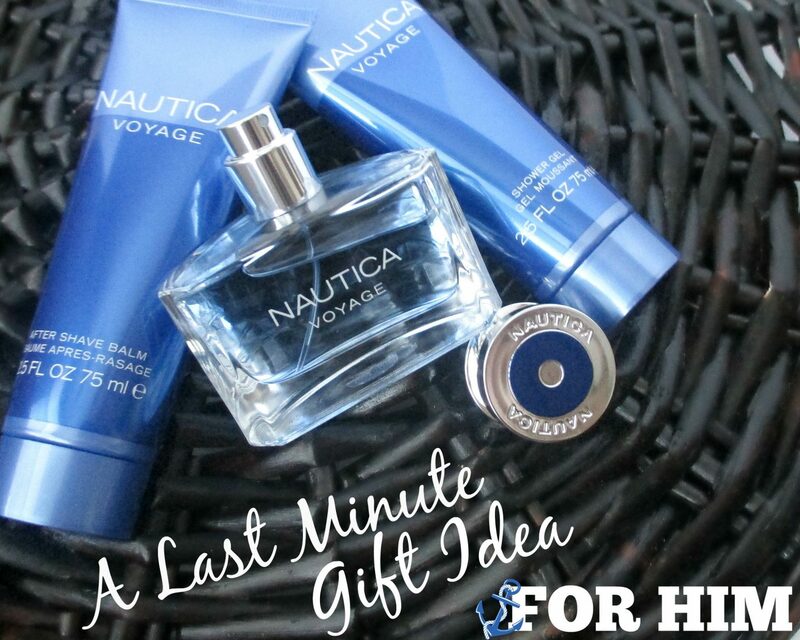 Just keep reading to discover the perfect last minute gift idea for your man! 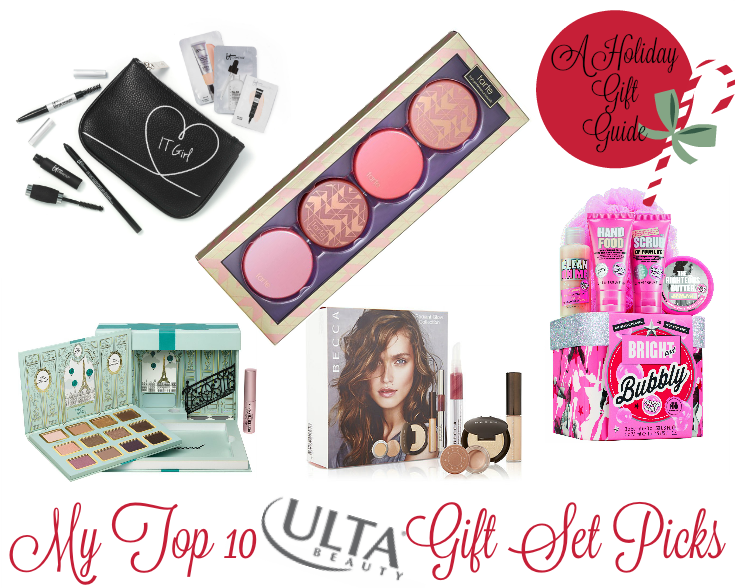 Right now there are so many great gift sets coming out for the holidays, and Ulta Beauty has a lot of great choices! I’ve compiled my Top 10 list of which holiday gift sets that are available at Ulta are worth buying (or gifting) in my eyes!